What’s good? After more than five years and well over 50,000 miles my trusty Kriega R30 backpack started to let in water as a result of wear and tear to the waterproof liner. I phoned Kriega, who explained the waterproof liner was rated as a consumable part of the bag. 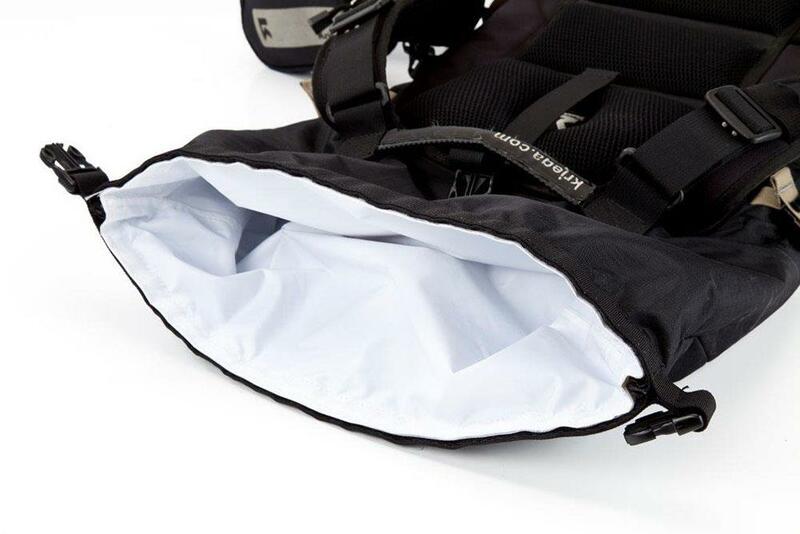 If the liner (which easily Velcros in and out of the main bag) leaks on the seams Kriega will replace it for free. Otherwise it will cost £10 for a new one. While the original cost of the bag is high (an R30 is now £139) the fact the liner can be replaced has given me the potential of another five years of use for just another £10 spent. What’s not? Nothing. I love the R30; it’s the best backpack I have ever used and giving it a new lease of life for £10 makes me very happy.